The leading clinical expert on substance misuse and abuse, Dr. Harry Haroutunian of the Hazelden Betty Ford Foundation, provides caregivers and loved ones with vital information needed to understand and address addiction issues in older adults. Drug and alcohol problems are booming in older adults. Dramatic lifestyle changes, along with growing health problems, have led many to turn to alcohol, prescription painkillers, and marijuana to medicate their physical and psychological pain. You may think, Dad is just enjoying cocktails and retirement, or Mom still has pain and needs her pills. Maybe so, but consider that an estimated 17 percent of people age sixty and older struggle with misuse of alcohol and prescription drugs alone. Older adults are now hospitalized as often for alcohol-related problems as they are for heart attacks. 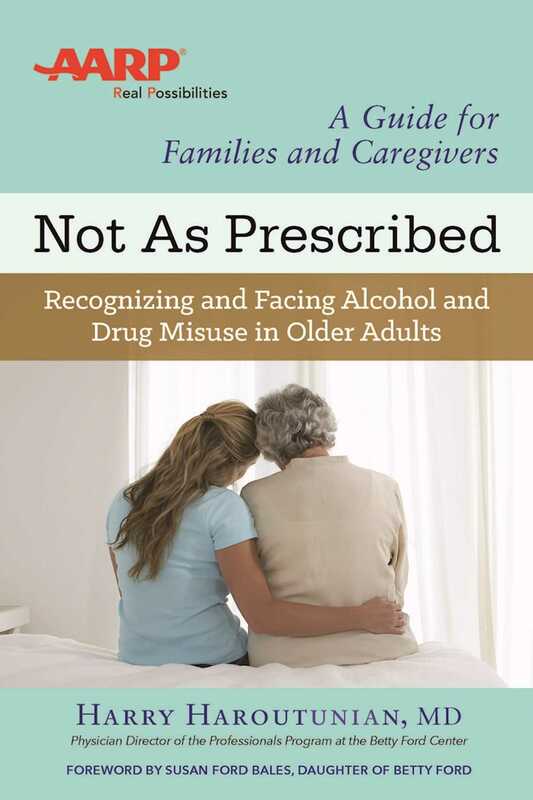 In this book, Dr. Haroutunian, physician director of the Professionals Program at the Betty Ford Center, provides you with the information needed to understand the dynamics of addiction in older adults. You’ll learn to; clearly distinguish between the signs of aging and the signs of addiction, many of which overlap; identify the indications of drug misuse and its progression to addiction; understand the unique treatment needs of older adults; and get the help you—as a caregiver or loved one—need to cope with your loved one’s addiction. This essential guide can help you transform stress and chaos into understanding and compassion.